A rescue group picked up 10 dogs from Detroit’s city-run animal shelter today, in what it hopes will be the first of many visits. 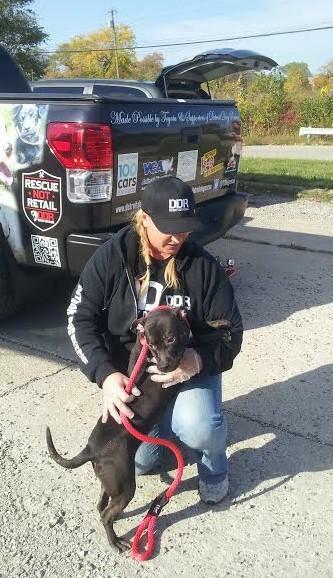 The dogs walked — in some cases, galloped — out the shelter doors and into the custody of volunteer handlers with the Detroit Dog Rescue. That non-profit group operates the city’s first no-kill shelter. Executive Director Kristina Rinaldi says DDR and other animal rescue groups have been pushing for just this kind of access to Detroit's shelter for years. Just last week, the city announced some big changes to its long-troubled animal control operations. Animal control will be switched from police department to health department oversight. And the shelter, through a website run by the Michigan Humane Society, will start offering “dozens of dogs a month” to registered animal rescue and foster groups. 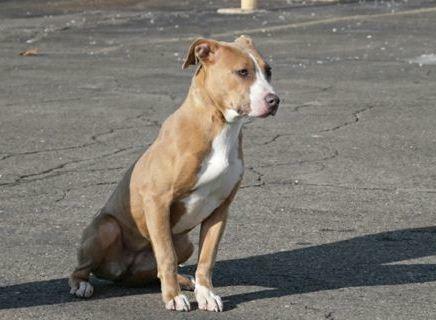 Detroit Animal Control director Harry Ward says he welcomes their efforts. He says everyone needs to “share the burden” of managing Detroit’s massive problem with stray, abandoned and mistreated dogs. Ward says Michigan Humane Society does take about 100 dogs out of the shelter every year to adopt out, but those tend to be the easiest dogs to place. The remaining dogs “are some really tough, unfortunate cases that people have put in bad situations,” Ward says. According to state records, the Detroit animal shelter took in 2,427 dogs in 2014. 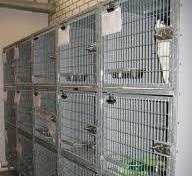 Around 2,000 of them apparently died there, with 1,726 euthanized (the records also note that Animal Control “continues to have problems with our data system and the programs used to pull reports and data”). DDR’s Kristina Rinaldi says she’s already talking with Ward about taking more dogs. In the meantime, the group is focused on getting these 10 proper medical care — and raising funds to pay for that.